On Tuesday, September 25 at 17:00, in the Lubranski Hall of AMU Collegium Minus the activities of the Polish branch of Bilingualism Matters initiative were inaugurated. The mission of this internationally recognized initiative, based in Edinburgh, is the dissemination of research results and information on bi- and multilingualism in societies. The staff of the Faculty of English have for many years been involved in conducting interdisciplinary research within two / multilingualism, and promoting their results in local and international forums. 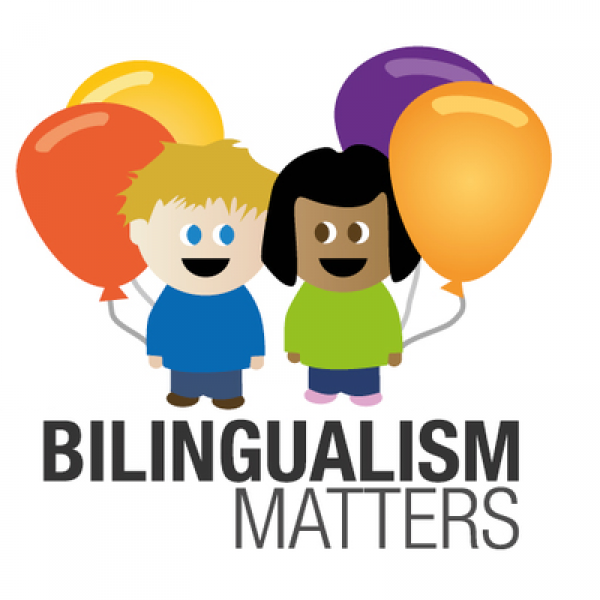 Bilingualism Matters was a Centre first started at the University of Edinburgh, founded by Prof. Antonella Sorace. They study bilingualism and language learning, and communicate what they know to enable people to make informed decisions based on scientific evidence. They have partner branches around Europe and the US run by international teams of researchers. It is all in aid of everyone who would like to enjoy the benefits of having more than one language. In the mission statement for Bilingualism Matters it is stated: “We believe that real change happens through dialogue between researchers and the community. We work in partnership with parents, teachers, health professionals, policy makers and employers to help create impact in people’s daily lives”. There are now branches of Bilingualism Matters across Europe and the US – check out our list of branches to find one near you. Bilingualism Matters Center at AMU Faculty of English will be chaired by the Dean, professor Katarzyna Dziubalska-Kołaczyk.